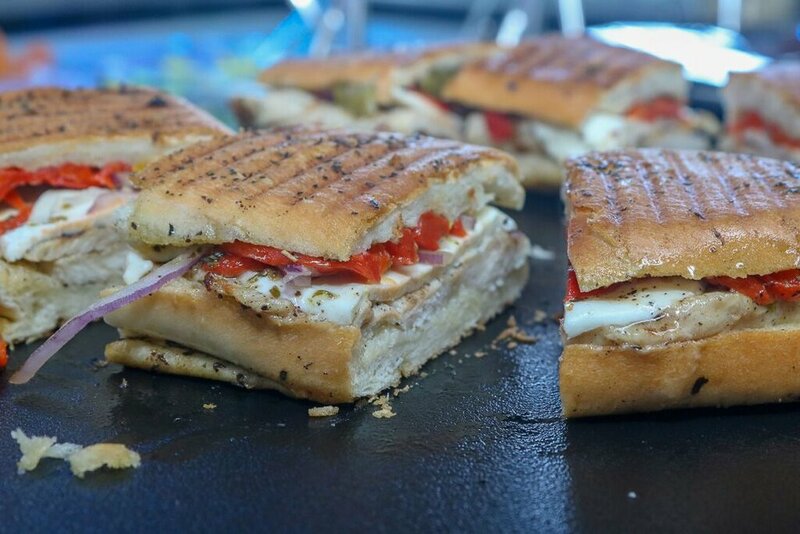 Basil Cucina and Catering makes authentic Italian cuisine in Staten Island, NY. We cater all events, big to small, and have something on the menu for everyone. Check out our vegan and vegetarian options. We cook so you don't have to!